at holly decker makeup artistry we believe that healthy skin is beautiful skin. 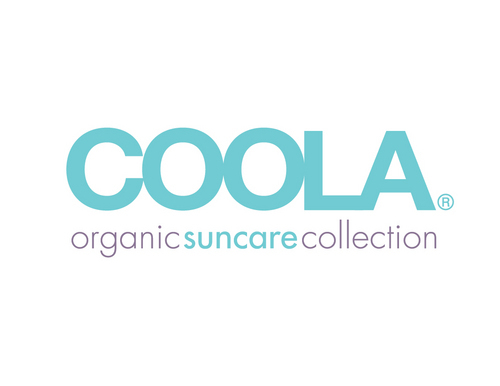 We love coola because it is an amazing organic sun care line that spreads from sport sunscreen to beauty products that have SPF to protect your skin. You can learn about coola and love it like we do. COOLA is the quintessential slice of California life. We embody the best parts of living here: a fusion of organic wellness, an outdoor, active lifestyle, and supporting local and diverse communities—passions we want to share with you through our products. We all try to eat better, live smarter, love more, and be more present and engaged in our experiences. 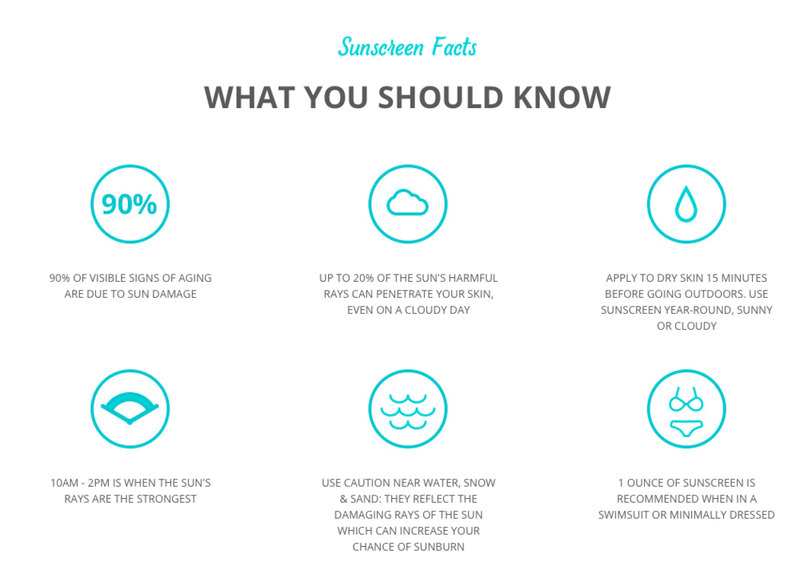 We want you to enjoy every simple, happy moment and feel confident that our products are protecting and improving your skin in the healthiest way possible.